Mohsin Khan is a well known actor who needs no instruction, Mohsin is born on 26th October, 1991. Mohsin Khan had been part of industry since 2014 and is doing much well in the field. Mohsin is a Gujarati Muslim and has his roots from Nadiad in Gujarat. 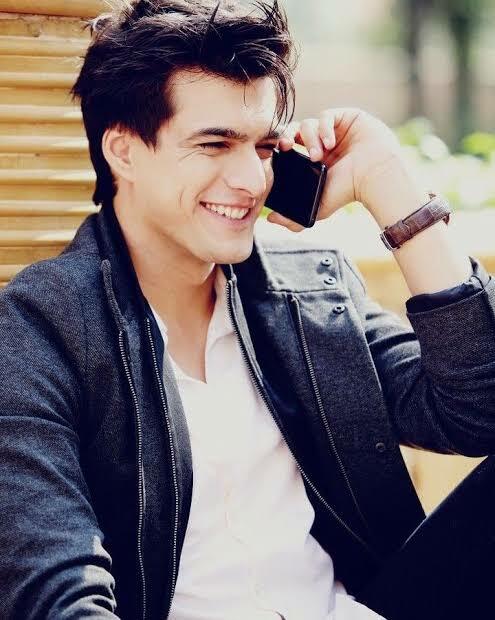 Mohsin Khan had been part of many shows and to name some are Love By Chance, Meri Aashiqui Tumse Hi, Nisha Aur Uske Cousins, Pyaar Tune Kya Kiya and others. Mohsin raised to fame from Nisha Aur Uske Cousins in which he was roped opposite Aneri Vajani. While he became a household name with Star Plus Yeh Rishta Kya Kehlata Hai where he plays character of Kartik Goenka. Mohsin Khan is alleged to be in relationship with co-actor Shivangi Joshi although he never confirmed about his relationship.